Grace Methodist Episcopal Church is a small, unassuming stone structure located in the historic Quaker Village of Lincoln. 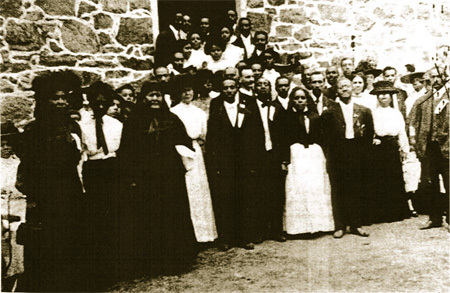 Built in 1885 by Quakers and "freeman" – former slaves –the church was first conceived in the “Lincoln School B" (now a private home) where African Americans were educated in what was possibly the first public school for Negroes in Virginia. included those in Middleburg, Leesburg, Lincoln and others. Services were held on the second and fourth Sundays, and the basement was used as a vocational school where Quakers taught sewing, cooking, shoe repair and other skills to the black community. After most of the African American population shifted away from Lincoln, the old church was abandoned in 1950. The structure was in severe decay and the cultural roots of our county were slipping away. 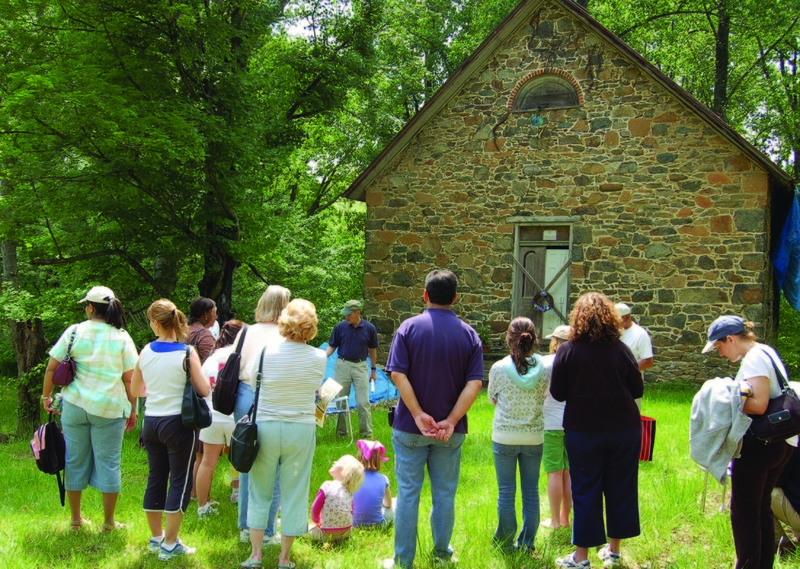 In 2002, the Lincoln Preservation Foundation, along with the nine trustees of the Grace Annex in Purcellville, united in an ambitious undertaking: to rescue and restore the abandoned building and tell its story with a living history museum like none other in our area. With this goal in mind, the Lincoln Preservation Foundation found itself swept up in a project we call "Saving Grace": Today, the structure and roof have been stabilized, and work is underway to rebuild the beautiful old building from the ground up. events. It will also be incorporated into the elementary school curriculum as part of a larger local living history program.